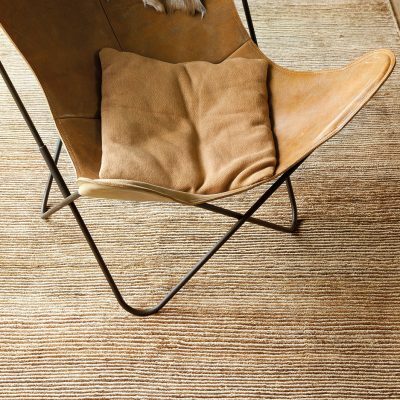 Wool Classics is a leading provider of carpet and rugs to the global hospitality market. With bespoke axminster, wilton, tufted, hand tufted and hand knotted and weaving in a multitude of different fibres Wool Classics can offer superb design and high quality floor-covering including full installation anywhere on the globe. Wool Classics is a leading provider of carpets & rugs for the hospitality market & has carpeted some of the worlds most prestigious hotels in the world and can cope well with both large quantities needed for regular guest rooms or corridors as well as the smaller niche areas which require something special and unique. We are passionate about detail and offer full planning and estimating as well as site surveys and model rooms. We also offer a design only service for clients who want the benefits of leading design but want to put the production out for tender to achieve the most competitive price.